“Chronic Lyme disease” is a term that still generates controversy in the medical world. 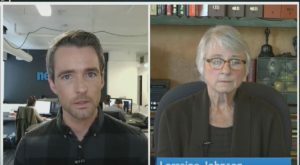 I was recently interviewed by Charles Seales of Newsy’s “The Why,” who asked me what I’d say to people who claim it is not a legitimate diagnosis. Newsy is an online national news network. You can watch our interview here. 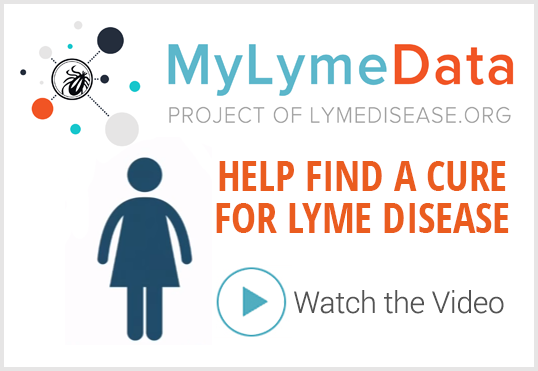 Click here for more information about MyLymeData. 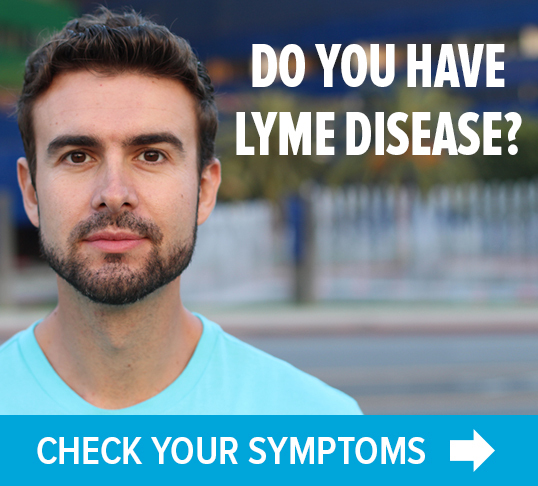 Click here for more information about chronic Lyme disease.